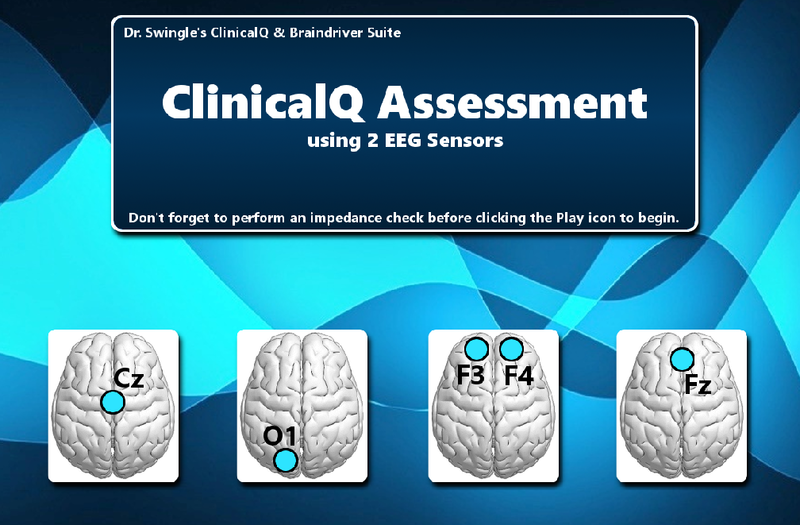 ZScores are the real-time comparison of a patient’s EEG readings from up to 4 sensors to the Thatcher normative database (“Neuroguide”). 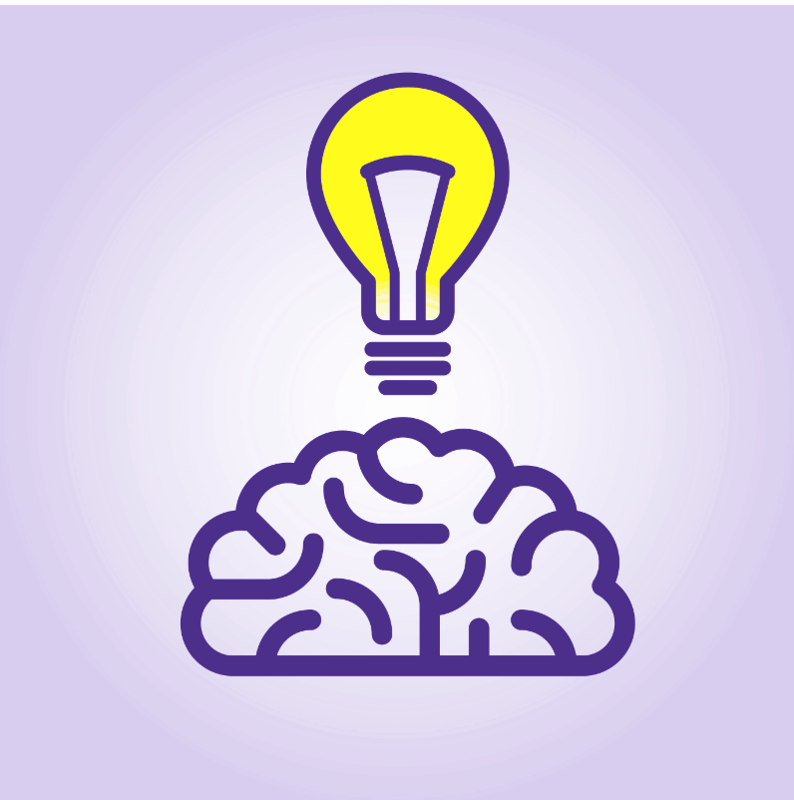 This allows for Z-Score training, which allows users to train according to a standard deviation from the database population. 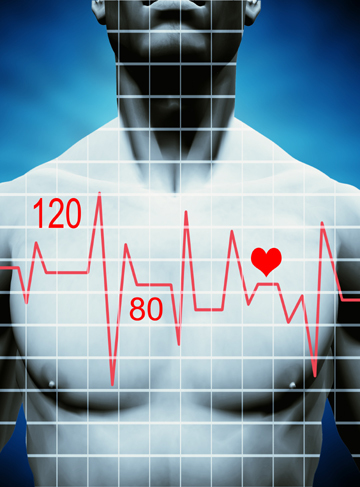 Z-Score training parameters include absolute and relative power, coherence, and phase. 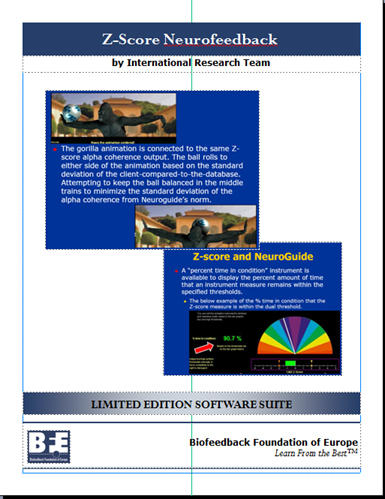 The difference between the BFE and Thought Technology Ltd.’s Z-Score suites is that the BFE Suite is more in-depth and flexible: it allows for dozens of simultaneous parameter training options, and also includes many reference documents and helpful training hints. 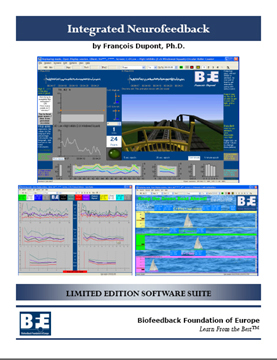 BFE Limited Edition suites require the use of the latest version of BioGraph Infiniti software and Thought Technology Infiniti hardware. Dr. Thatcher's Neuroguide database Dr. Thatcher's Neuroguide database must be purchased seperately. Please Note: Download may take up to 30 minutes.